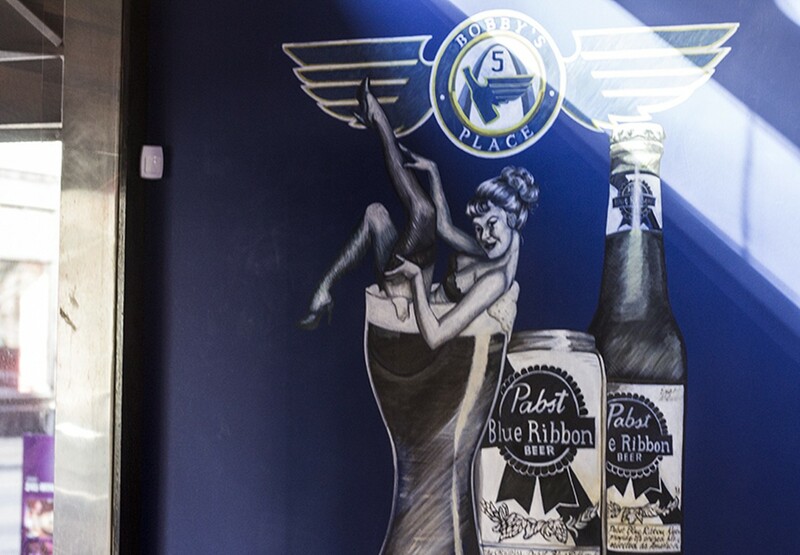 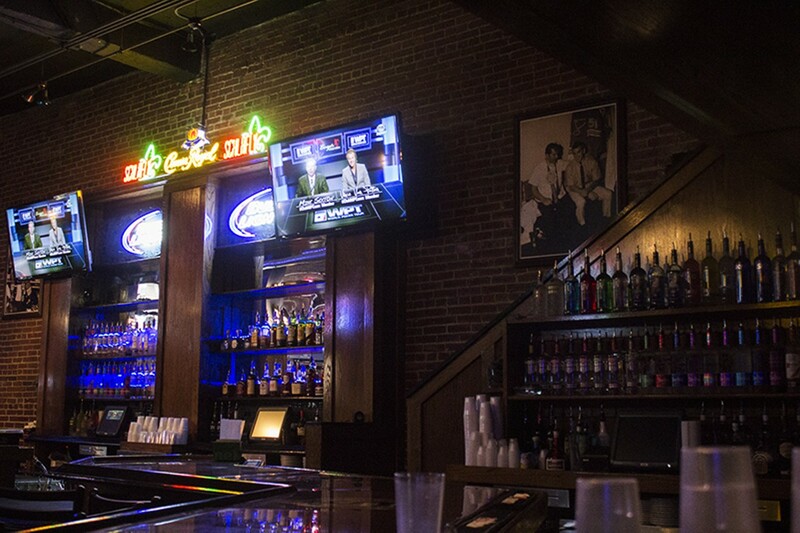 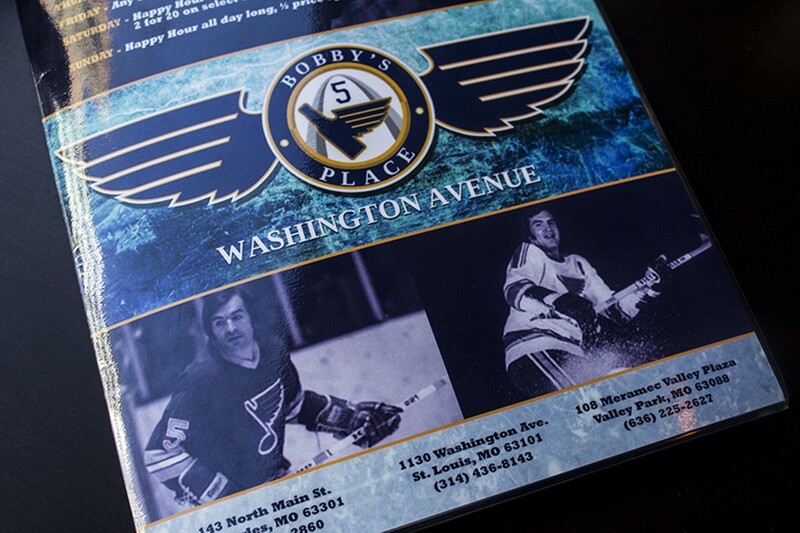 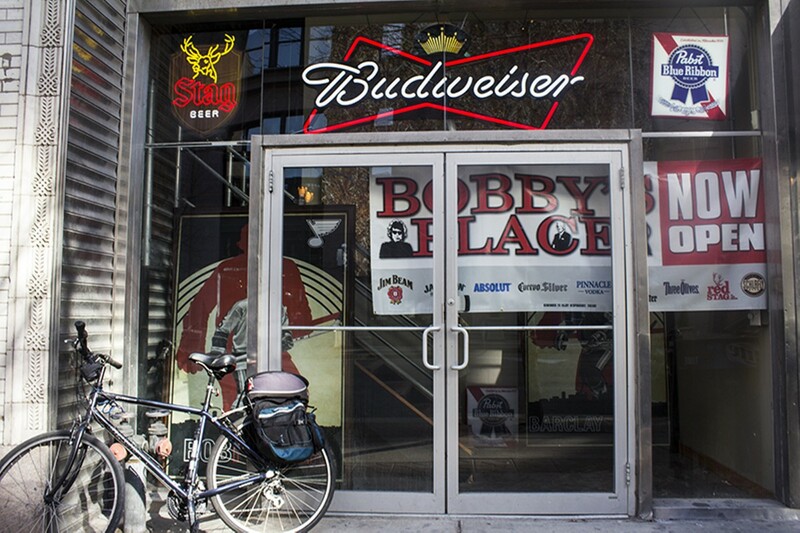 Hours: Mon-Sat, 11 a.m.-3 a.m.; Sun, 11 a.m.-1 a.m.
Named after former St. Louis Blues defenseman Bobby Plager, Bobby's Place-Downtown combines hockey memorabilia with bar-and-grill style eats and cold drinks. 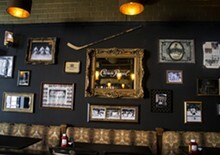 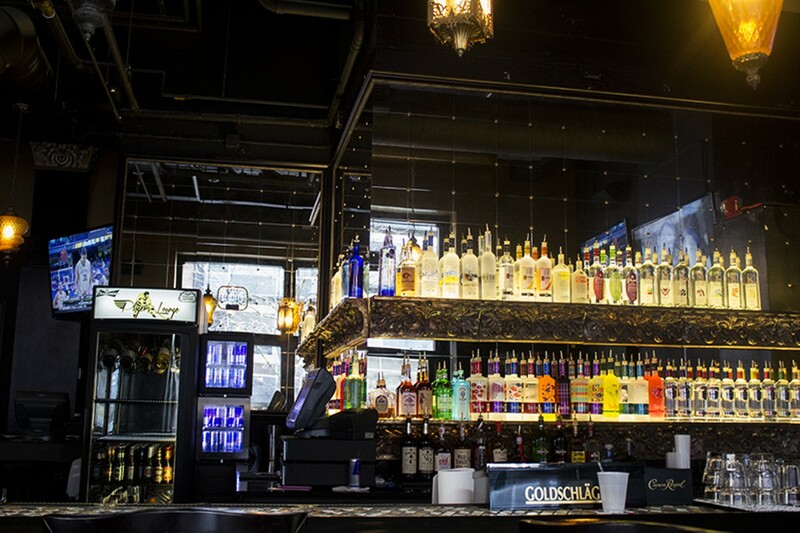 This flagship location is the third outpost, established after St. Charles and Valley Park bars. 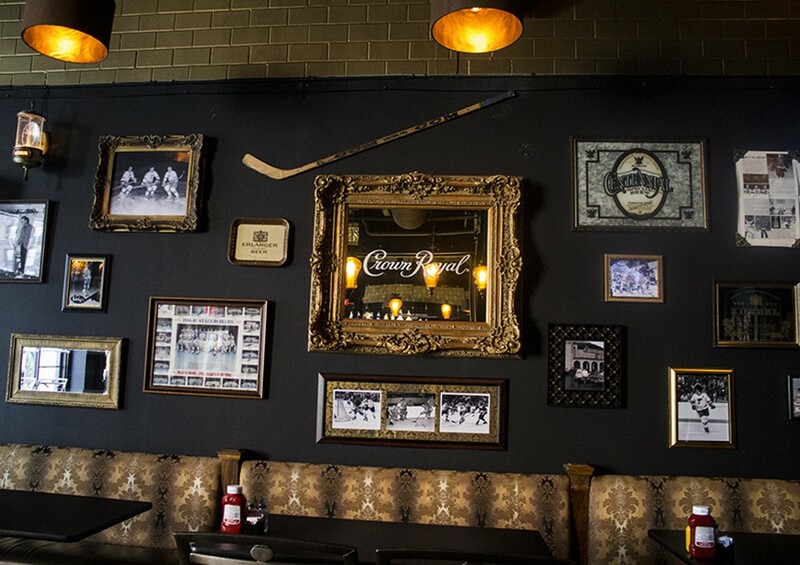 A party side awaits for letting loose and loudly cavorting over the game, with a quieter lounge to enjoy stick-and-puck action on a high definition TV in peace. 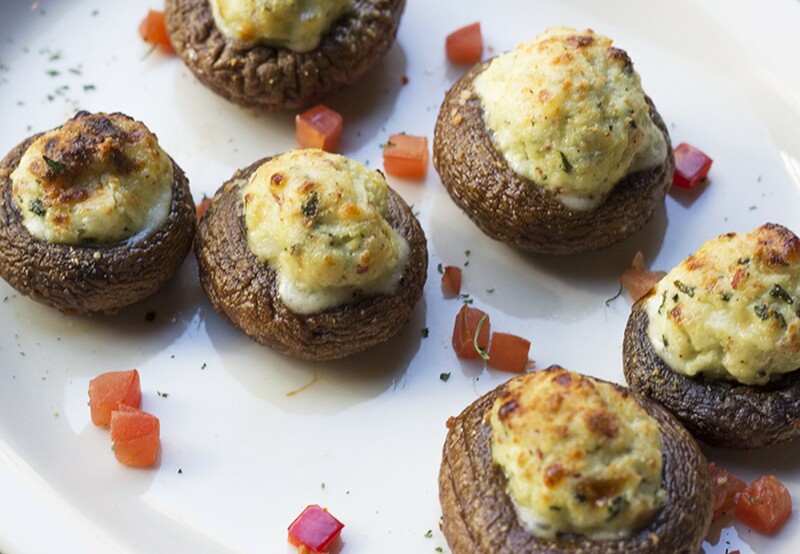 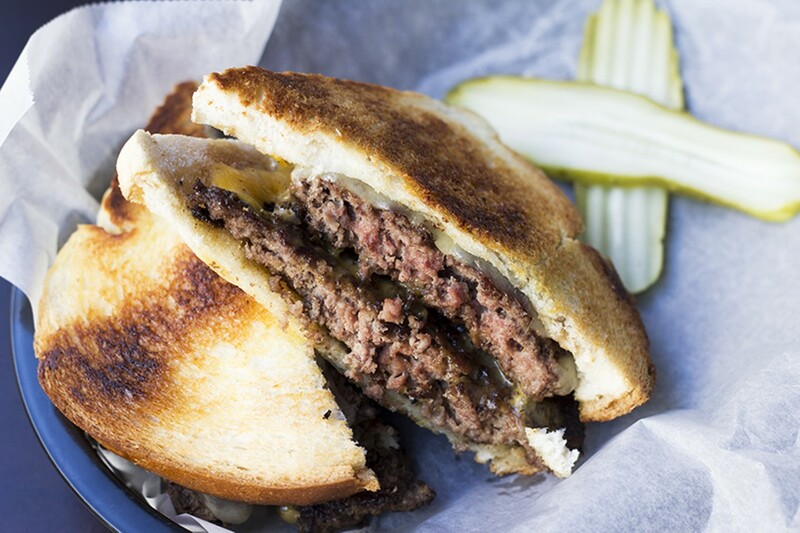 Signature eats include crab-stuffed mushrooms and "Bobby's Melt," an oozing sandwich made up of beef patties, lots of cheese and thousand island dressing.